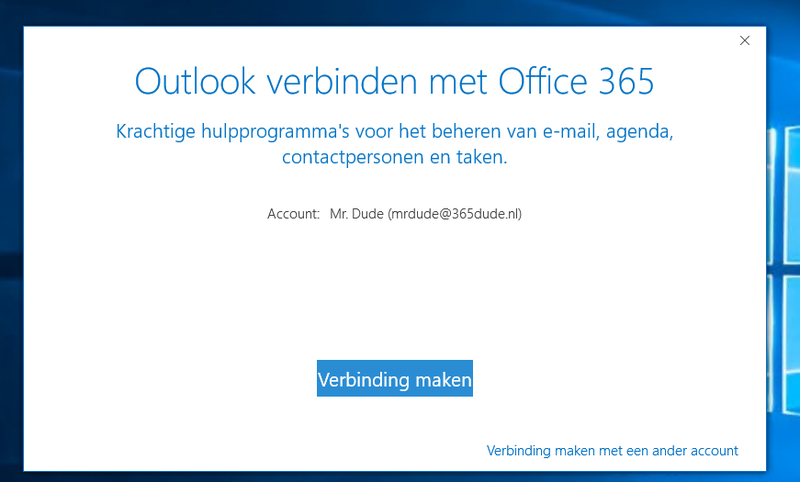 Today I found myself, again, working with a customer that complained of poor performance in Outlook in combination with Office 365 (Exchange Online) on an environment using RDS. The main complaint is Outlook is slow when switching between folders, opening shared mailbox or using different calendars. The reason for these issues is simple: when moving from Exchange on-prem to the cloud, the network latency between the clients and the Exchange-server increases and every glitch in the network becomes noticeable. 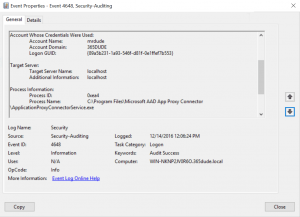 When using ‘fat clients’, you can make sure Outlook is running in ‘cached mode’, so you work from your local .ost-file that syncs with the Exchange servers, thus eliminating most network issues. In RDS (or VDI, for that matter) setups, this isn’t always an option. So how to fix these issues? First of all, you need to make sure you environment is set up in the best possible way. This TechNet blog can help you optimize and troubleshoot your Office 365 network connectivity. 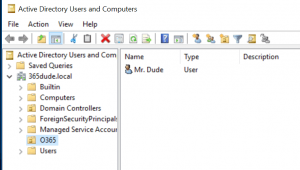 Especially the DNS-settings mentioned in the blogpost can be a culprit. 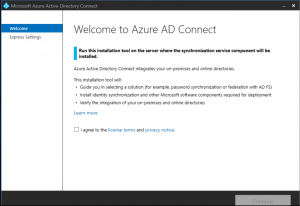 Make sure you use DNS servers in the same geographical location as you RDS/VDI servers, so you get redirected to the right Exhange Online servers in the Azure network. 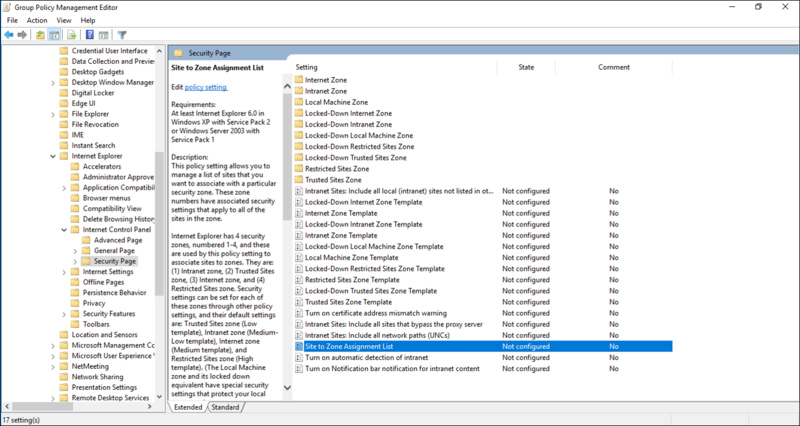 More good pointers on optimizing network performance can be found here. 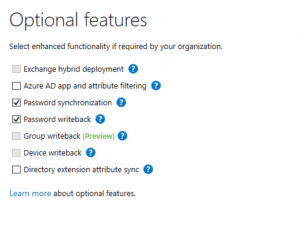 If all this is okay, you can use cached mode on your RDS/VDI environment. 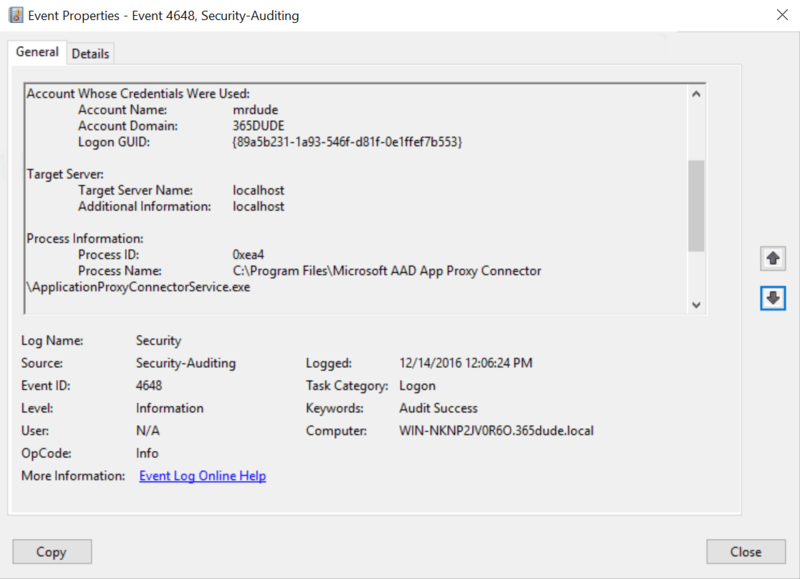 Default, the .ost file generated when using cached mode will be placed in the appdata\local directory, which causes it to not be included in roaming profiles or folder redirection. This way, when you log on to your RDS farm and are being redirected to a new server, your local cache will need to be rebuild. 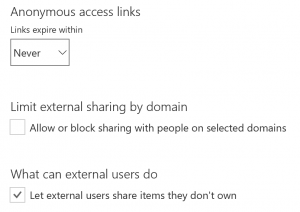 You can avoid this by redirecting the .ost file to a network share using a group policy. Please be aware, that previously this wasn’t a supported environment. 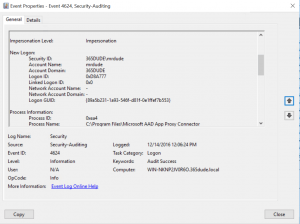 However, with modern Outlook clients (specifically Outlook 2010 and above) this is supported. 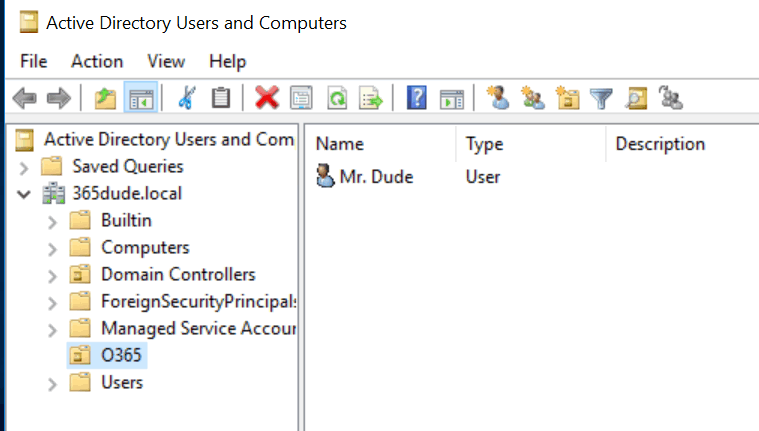 You can find detailed information here, but to summarize: if you use a high-speed, low latency network connection between your Outlook client and the file server, are using Server 2008 R2 or higher for your RDS/VDI and make sure there is ‘single file access’ to the ost-files (in other words: only one process (or user session) will access the ost-file at the same time), you are good to go. 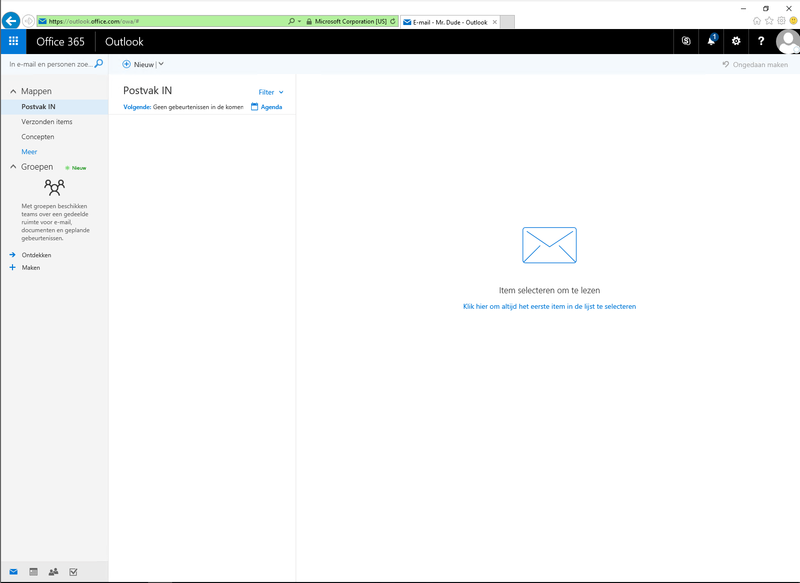 Be aware that redirecting the .ost file does have some impact on search functionality in Outlook. 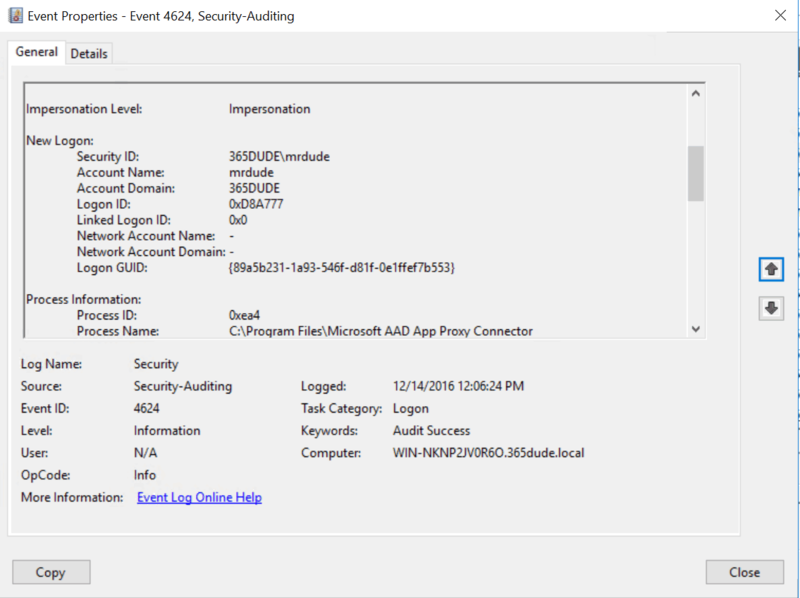 The search is based on indexing by the Windows Search Service, which runs on the client computer. This means that when you are redirected to a different server, search may not be (completely) available within Outlook due the ost-file being re-indexed. 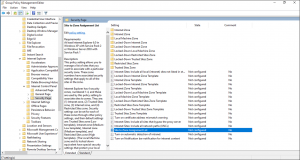 Also, you need to plan you deployment and make sure you have enough disk space and disk I/O to serve the OST-files. 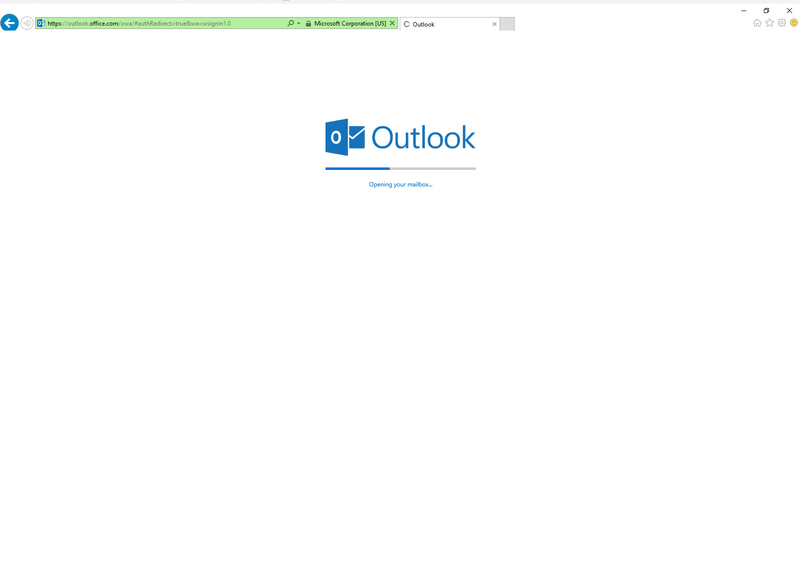 As you can see, these performance issues probably need to be fixed within the Outlook client. Until that happens, using cached mode can be a alternative to improve performance, although it does have some side-effects. 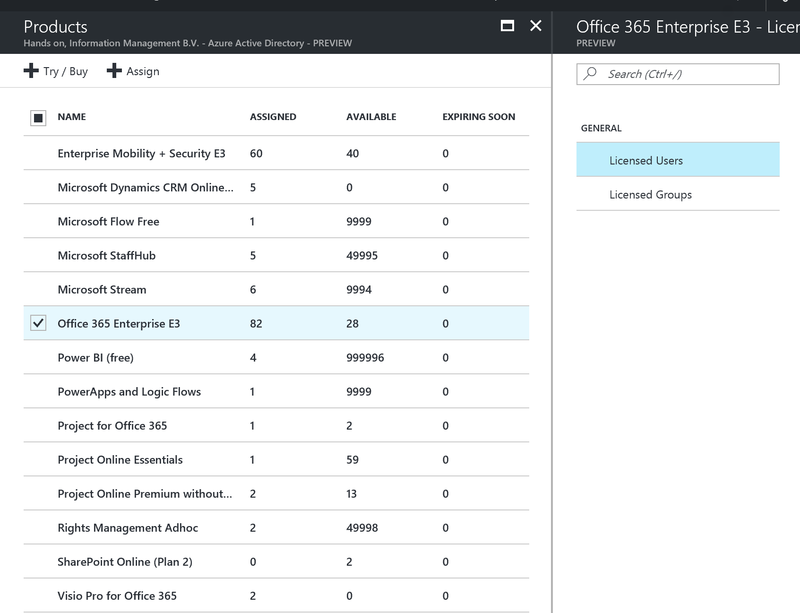 Of course, investing in an ExpressRoute connection, and realizing a low-latency connection to Office 365, could also solve (at least some of) these issues. 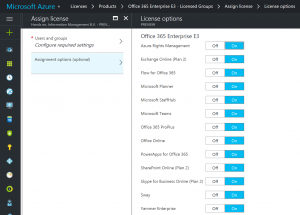 However, if you would like to use ExpressRoute to connect to Office 365 you would need the premium plan which isn’t cheep. 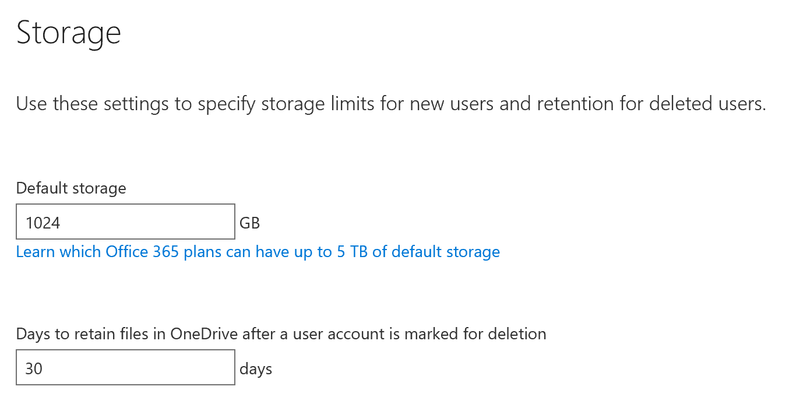 For me, running cached mode in RDS/VDI with a limit of 6 months to cache offline seems to work OK, but you’ll have to learn how to live with the drawbacks. 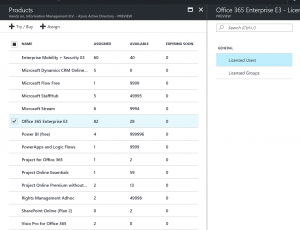 After my previous post about my ‘open-msolconnection’ function, I decided that it would be nice if I grouped all my commonly used PowerShell scripts for managing Office 365 in a single module, so I could publish it to the PowerShell gallery… So here it is! As of today, the 365Tools module is available from the Powershell Gallery. Of course, I’ve also created a GitHub repo for maintaining the whole thing. 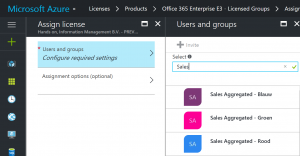 Currently, the module just includes the open-msolconnection function and a function I use for reporting on mailbox sizes, licensing status, etc. Enjoy 🙂 If you have any issues or questions regarding the module, please leave a reply to this blogpost. 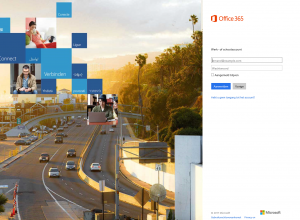 Mid January, Microsoft announced the general availability of a new member of the Office 365 family: Microsoft Staffhub. Staffhub is aimed primarily at deskless workers, like those in retail stores, hotels, restaurants, or service-related industries. These people typically don’t have their own desk or office, or even a computer, which makes it hard to keep up with information that might be important for their day-to-day work. Just think about printed workschedules, cluttered bulletin boards with information or the many phone calls or text messages to cover or trade a work shift. 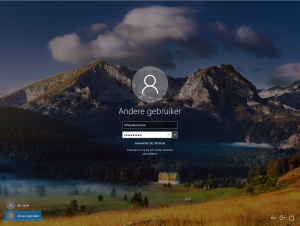 Enter StaffHub! 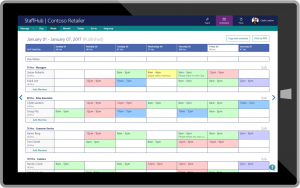 The primary function for StaffHub is to provide managers with an easy way to update, create and manage shift schedules for their team. What used to be a pretty labor-intensive process has become a pretty streamlined one. 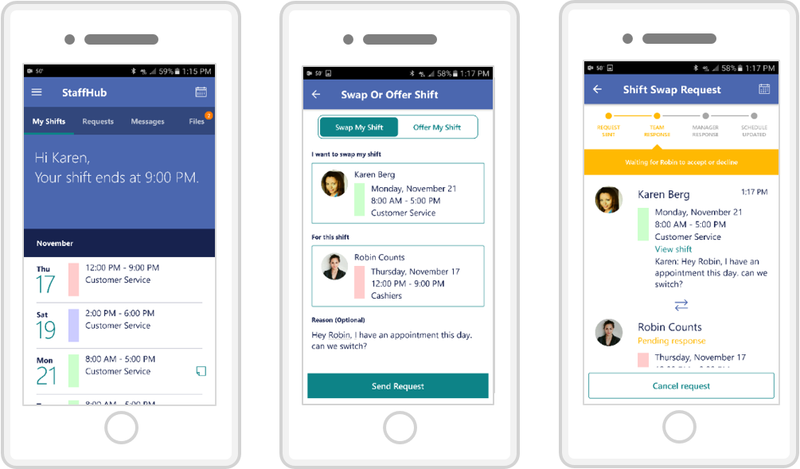 For employees, all they need is the StaffHub mobile app to access their shift information, including the possibility to easily swap shifts with their co-workers. As you can see, the interface for the manager is quite simple. It’s an easy way to create, update and manage shifts. From the mobile app, available on both Android and iOS (yeah, where’s the UWP app Microsoft? ), the team can easily view their shifts and request to swap a shift with a colleague. The app’s home screen provides a summary of upcoming shifts, as well as any important notes for the workday. Employees can also see who else is scheduled for the day, which is useful if they want to know who they’ll be working with or if they want to swap shifts. When schedule conflicts come up, Microsoft StaffHub makes it easy to swap a shift or offer a shift to someone else. Requests are always routed to the manager for approval, and updates and notifications are automatically sent to the team. Apart from creating and viewing work shifts, sharing information is another important part of StaffHub. Managers can quickly provide their team with important information, such as policy documents, news bulletins or videos. For the team, this information is available directly from the mobile app. Managers also have a fast and reliable way to send quick messages to team members. For example, to let an employee know “there is a spill on the floor” or “the VIP guest is arriving in 20 minutes,” simply tap the employee’s name and type a message. Employees can also send messages directly to each other or to the entire workgroup. 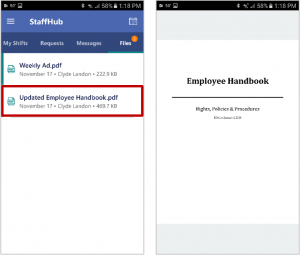 With all this functionality, StaffHub can be a great way to keep you deskless team up to date with current work schedules and information, from their own smartphone. No need for duct-tape to hang your announcements on the canteen wall! On introduction, Microsoft announced that StaffHub can be integrated with existing systems. To start off with, you can connect StaffHub with Kronos, a leading provider of workforce management and human capital management cloud solutions. 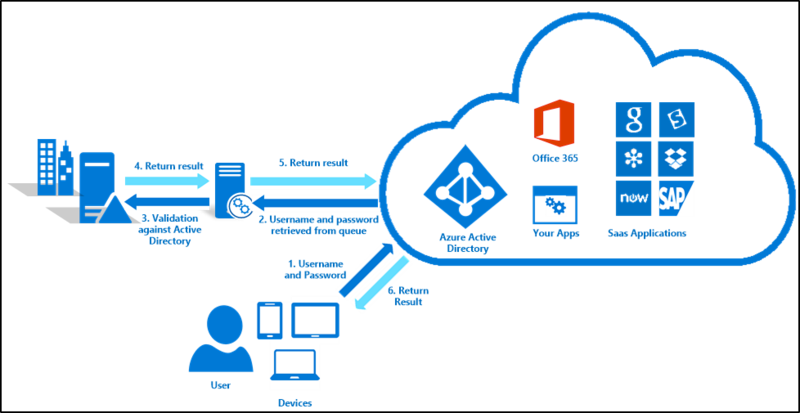 Initially, this integration will enable managers to import individual and team schedule information from Kronos’s Workforce Central platform directly into Microsoft StaffHub. This functionality will initially be in private preview to a small group of Office 365 and Kronos customers. Other connections are expected to arrive in the future. Want to try it out? 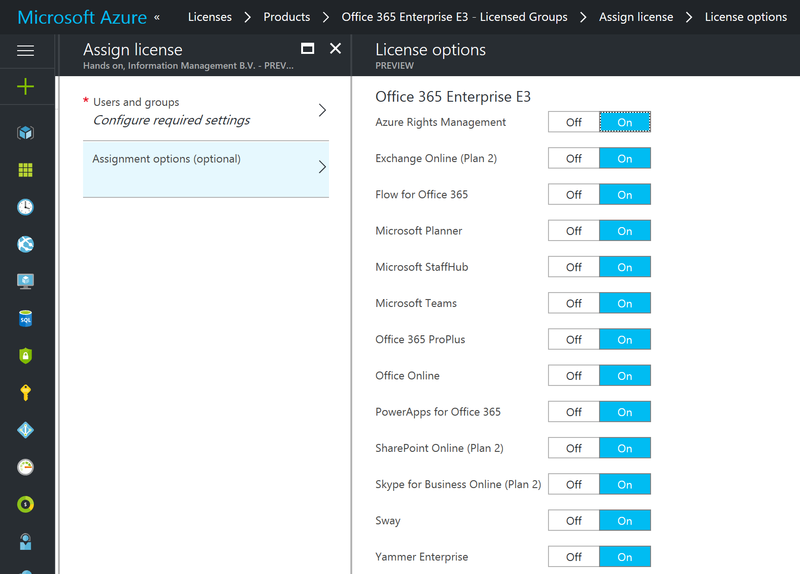 StaffHub is enabled directly for Office 365 customers with a K1, E1, E3 or E5 plan. 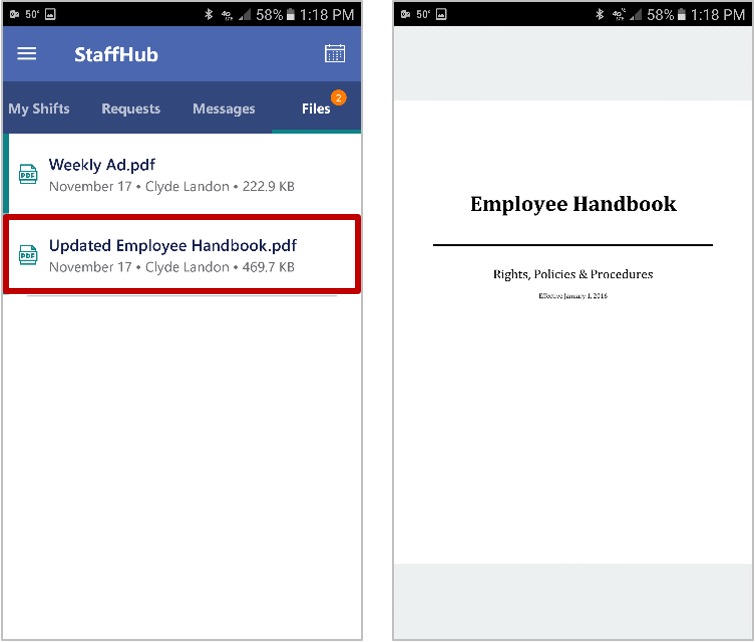 Team managers can sign in at staffhub.ms, and employees can download the app on iOS or Android. Want more info? Check out the introduction video from Microsoft Mechanics no YouTube. 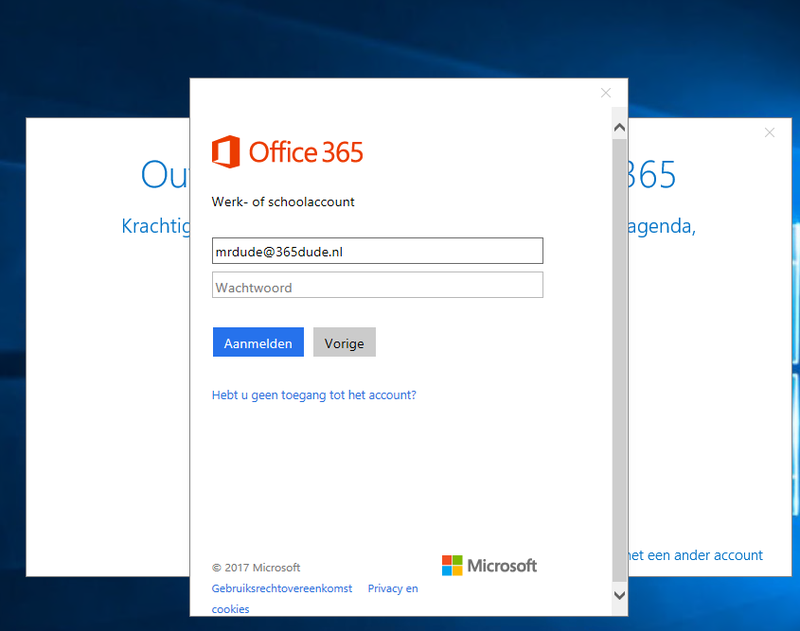 While working on a hybrid migration from Exchange 2010 to Office 365, I found myself in a place where I had a migration batch of approximately 350 mailboxes that was ready to complete, but I only wanted to complete around five of them so my costumer could do some further testing. 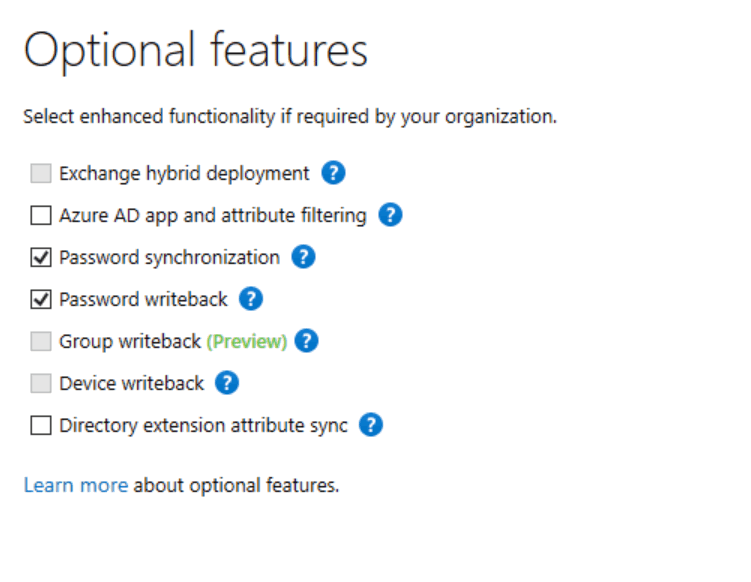 This was something that was decided later on in the migration traject, so the migration batch was already set up and had synced. Now, when you use PowerShell, you can complete the entire migration batch with the complete-migrationbatch cmdlet. But there’s no such thing for completing individual mailboxes. With some workarounds though, you can complete individual moverequests from within a migration batch. In this example, I set the ‘completeafter’ propertiy to 5 minutes. You can also provide a date/time string to already schedule the completion for a few days from now. After a while, you can do another get-moverequest and see the status will be ‘completed’. 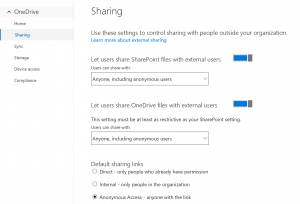 Recently, Microsoft announced the OneDrive admin portal to be available in preview. 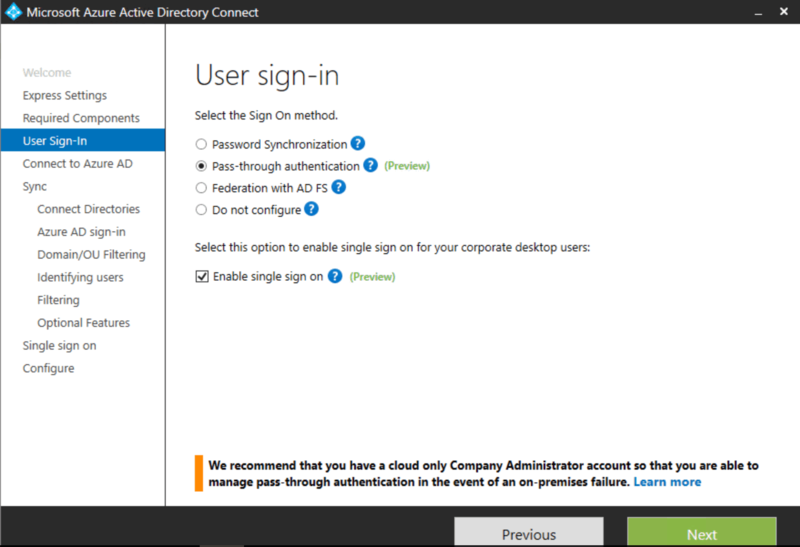 Through this portal, you can set permissions for your users on sharing files, syncing files and more. 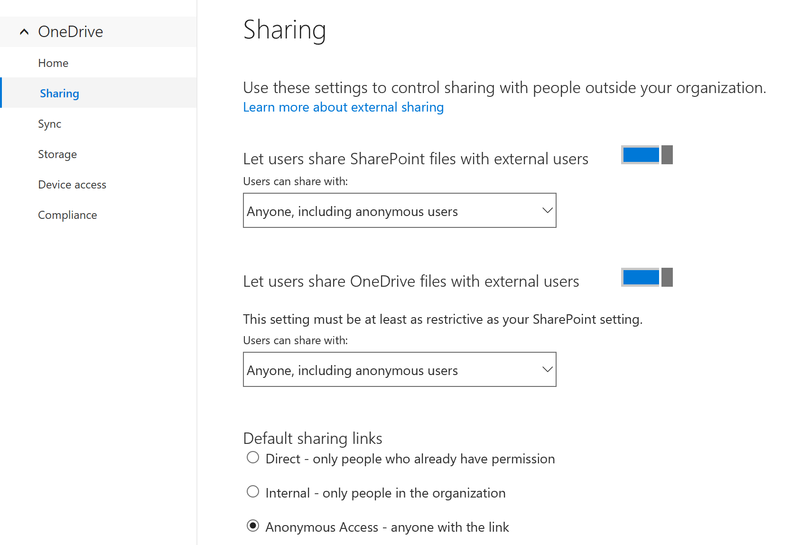 On the ‘sharing’ menu, you can control if users can share SharePoint- and OneDrive content with external users. 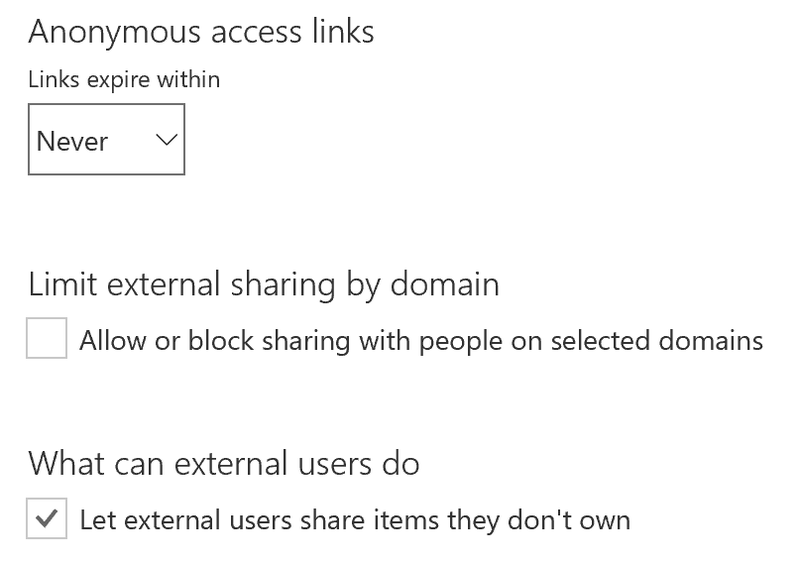 You can also set the default type for sharing links. 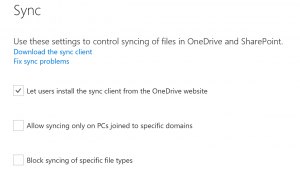 The next tab is the sync tab, where you can allow or disallow the synchronization of certain files and set if users can download the sync client. 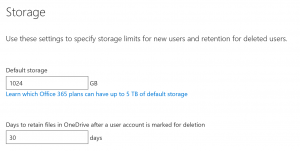 If you want to limit the amount of storage available for users, you can use the settings on the storage tab. 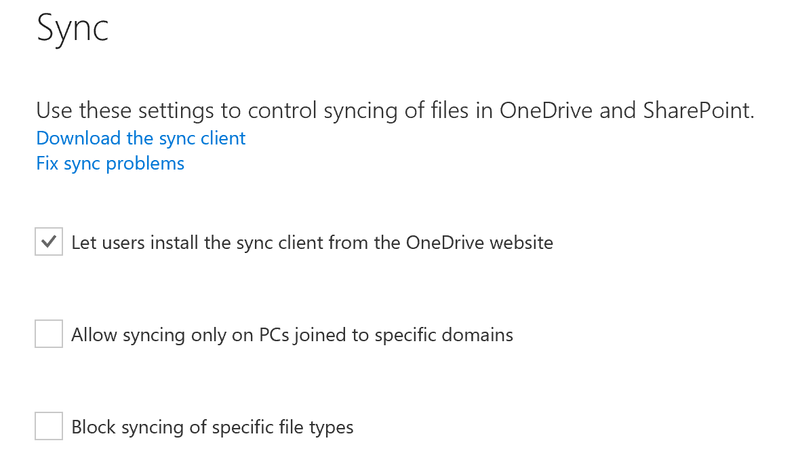 As you can see, you can also control how long files are retained in OneDrive after a user account is deleted. 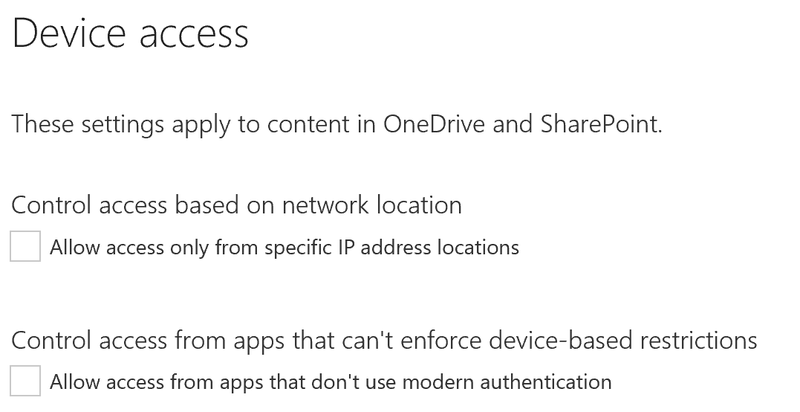 On the devices tab, you can set device access rules. 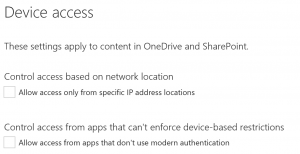 I expect some integration with Intune to appear here in the future, so you can manage these rules from one simple interface. 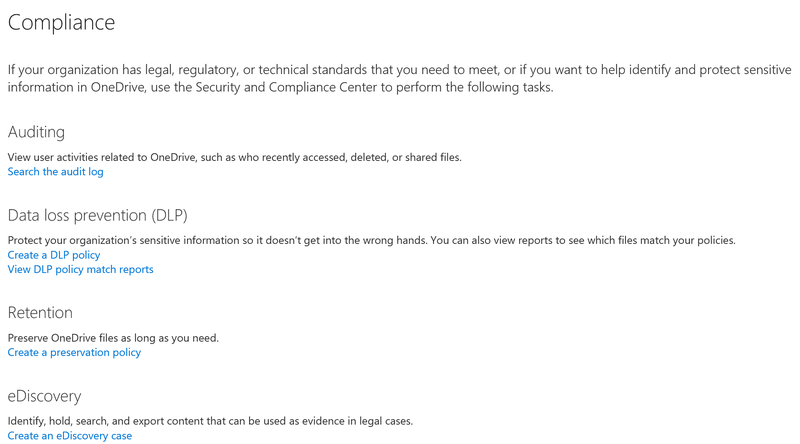 The final tab is the compliance tab, which simply provides links to the respective settings in the Office 365 admin portal. 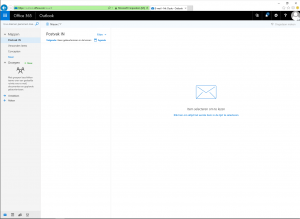 Want to try out the OneDrive admin portal yourself? It’s currently being rolled out in preview. 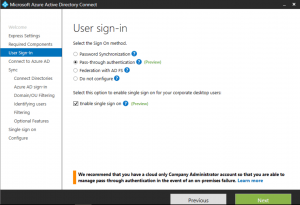 Visit https://admin.onedrive.com and log on with your tenant administrator’s credentials to check it out! 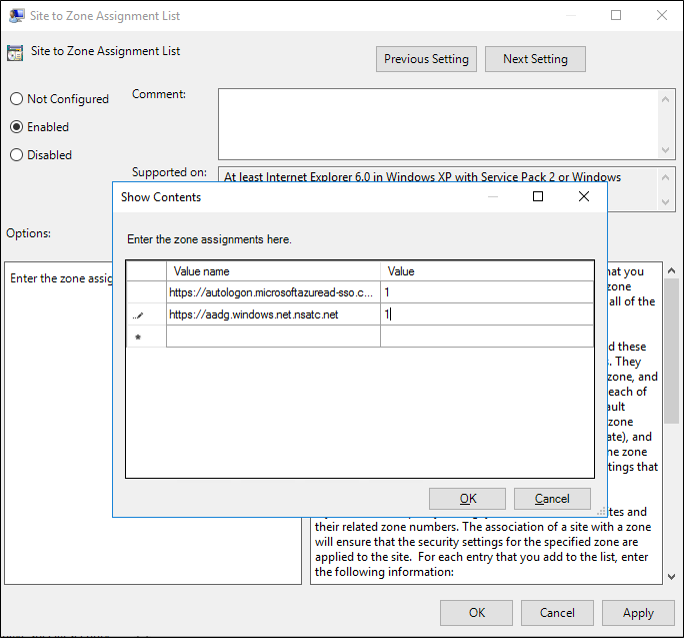 I blogged earlier about an issue when setting up a connection to Office 365 in the Exchange Management Console in Exchange 2010 (in this case, Service Pack 3, Rollup Update 12). It seems that this issue was resolved. Despite the fact that I didn’t get any further feedback on the ticket I raised at MS Support or within the support forums thread mentioned in my earlier post, I decided to simply give it another try today… And It Just Worked™. 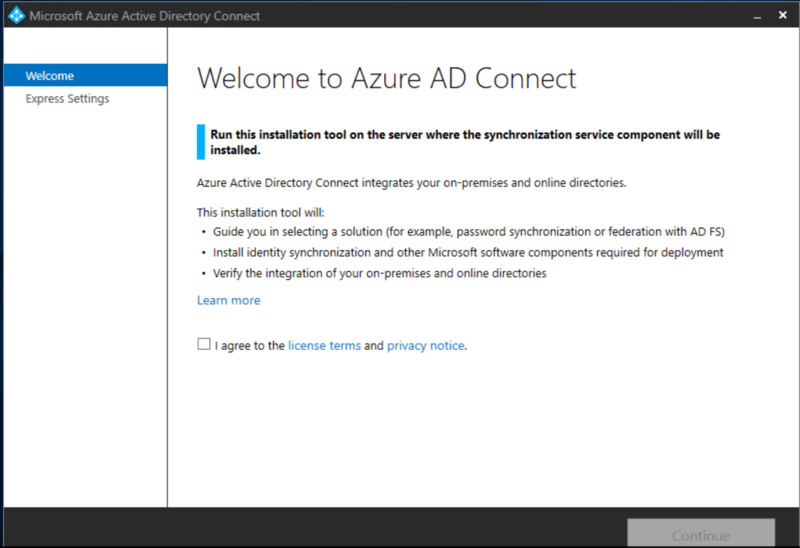 I didn’t change any thing on the existing configuration, just simply tried adding the connection to EMC again. 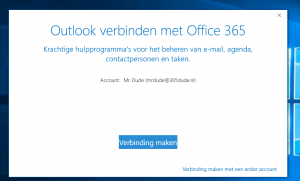 At another client that encountered the same issue (but for which we didn’t raise a ticket yet), the issue seems to be resolved too, which leads to think there was a configuration change on the Office 365 side. However, we will need to wait for official feedback from Microsoft about this issue to have this confirmed.